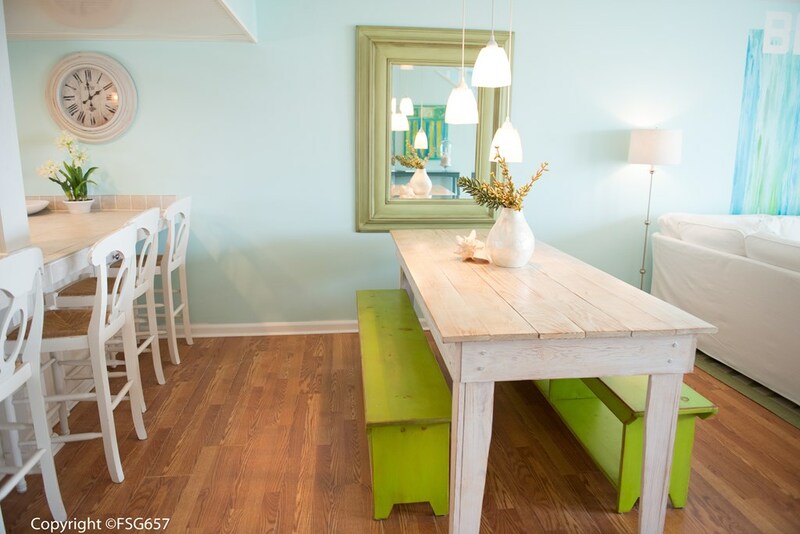 Rare Gulf Front, N Cape Townhome, renovated & fully furnished. 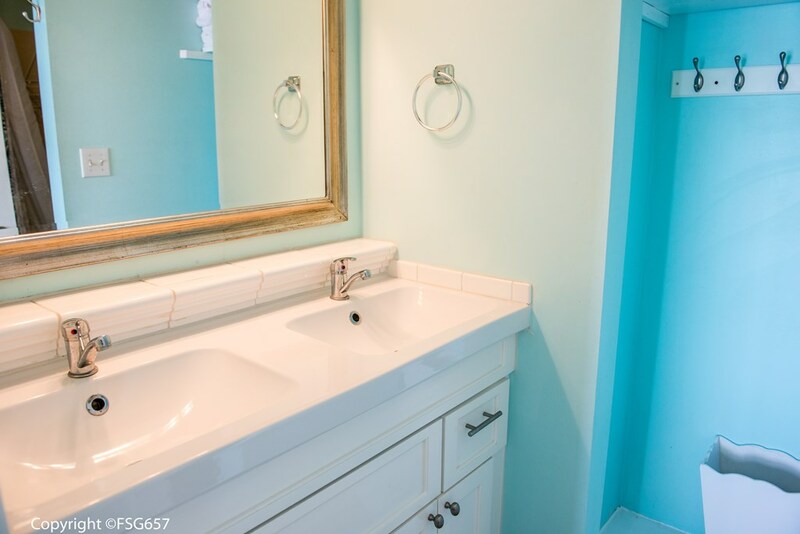 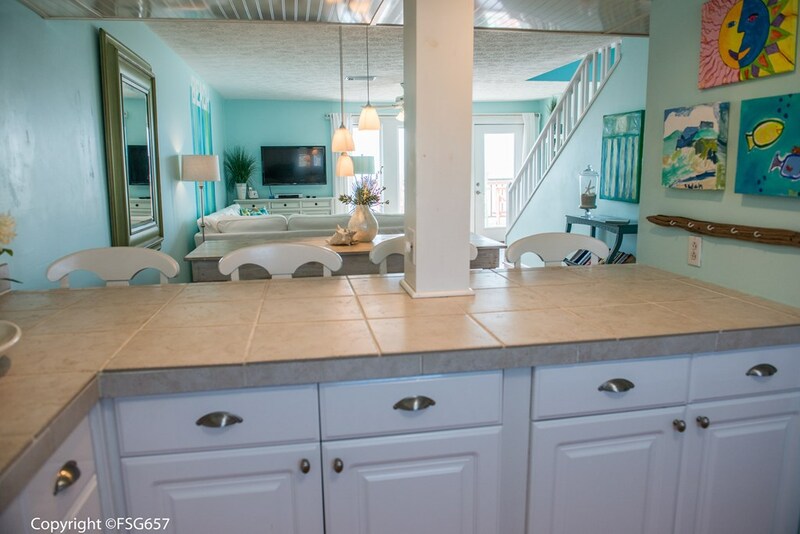 As you walk into the open concept multi-use room, you are immediately drawn into the peaceful beach side atmosphere with cool spa-like colors. 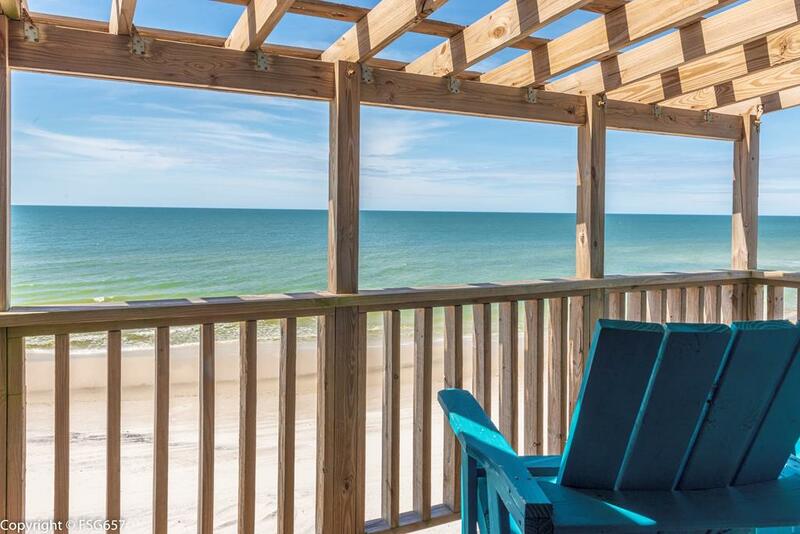 Wall to wall windows look out onto the white sands of the Gulf of Mexico. 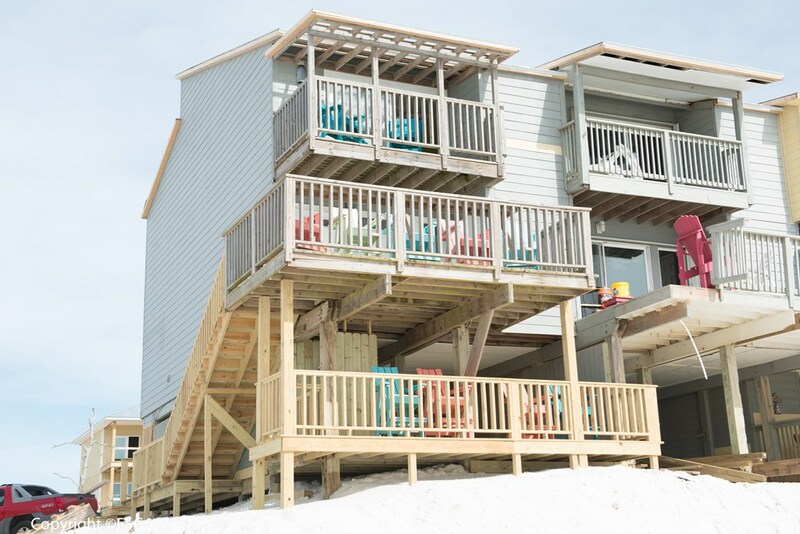 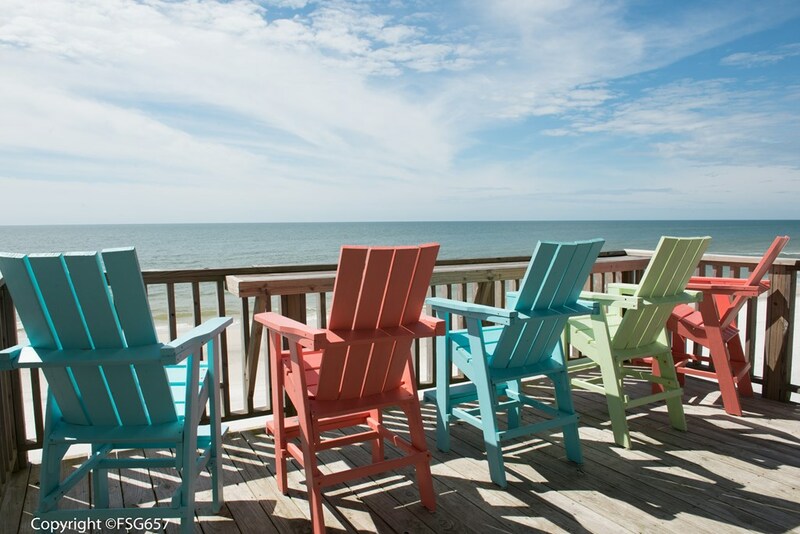 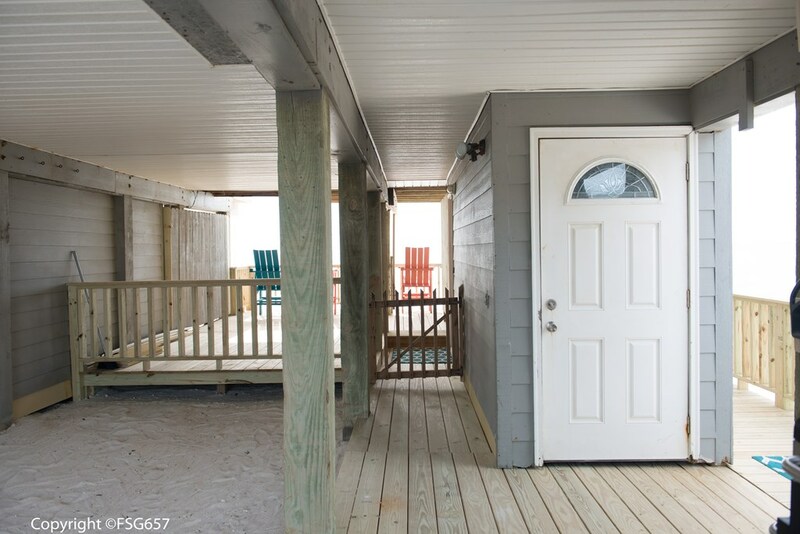 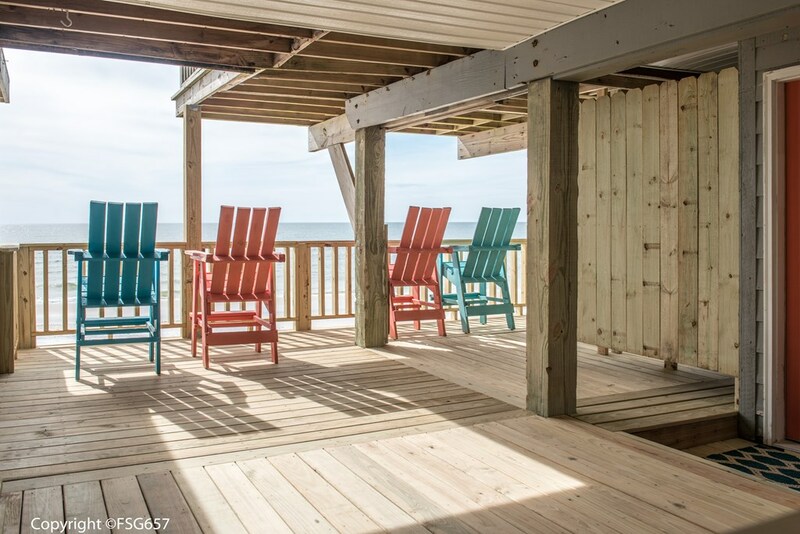 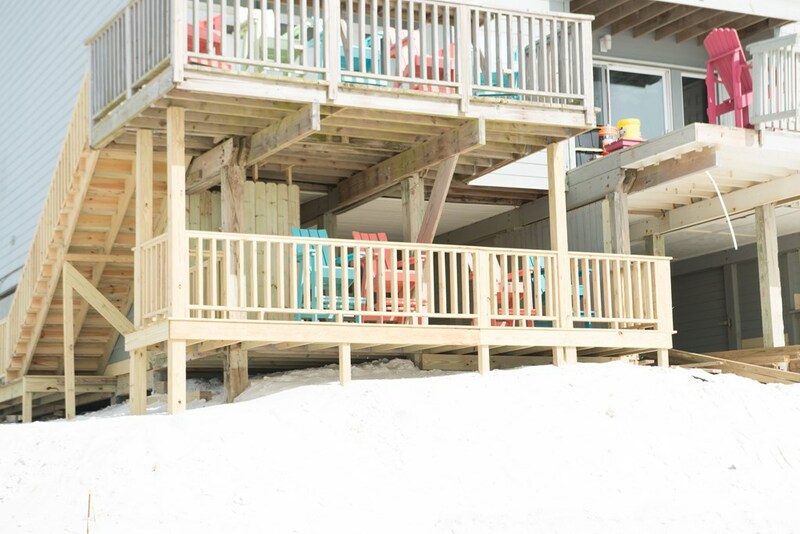 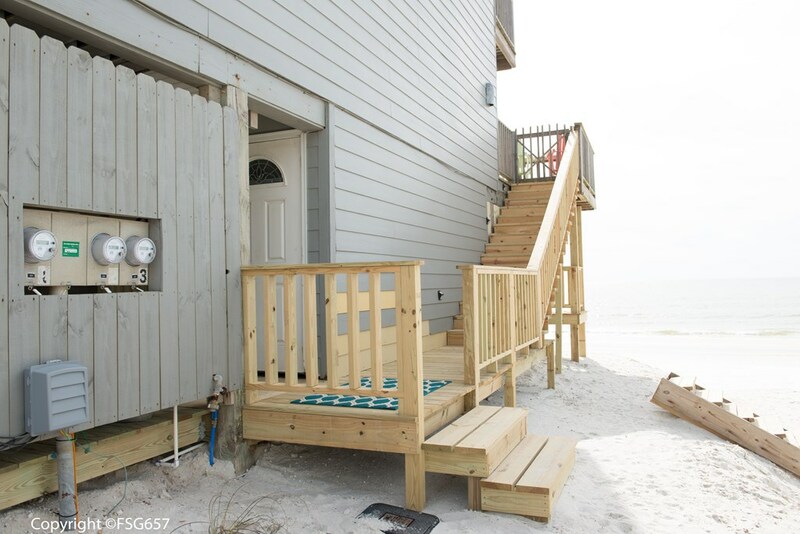 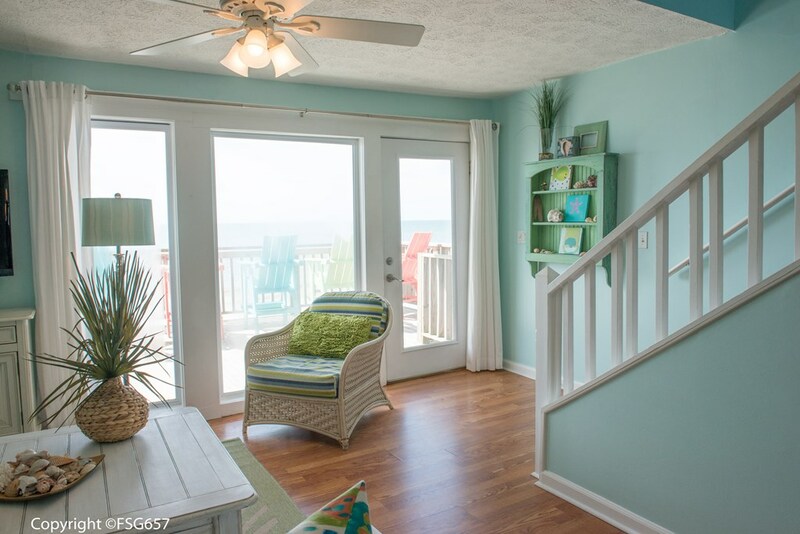 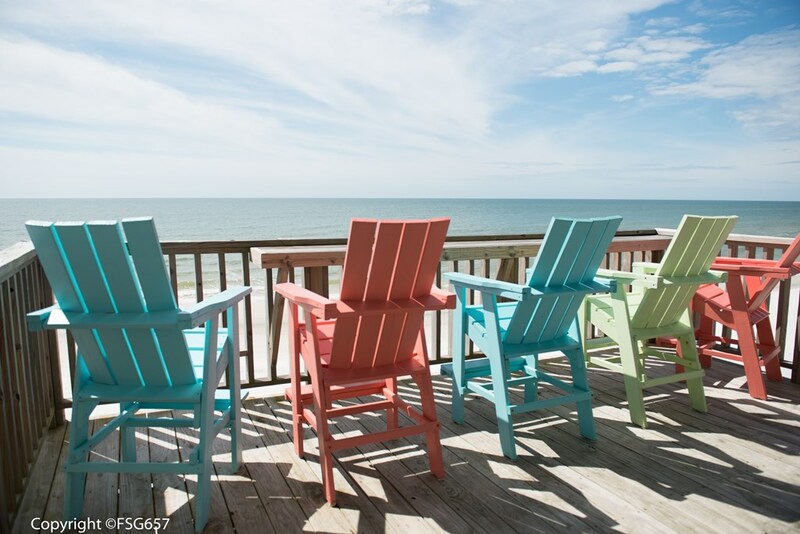 Walk out thru the french door to the large covered deck & enjoy the sea breeze from the custom deck chairs. 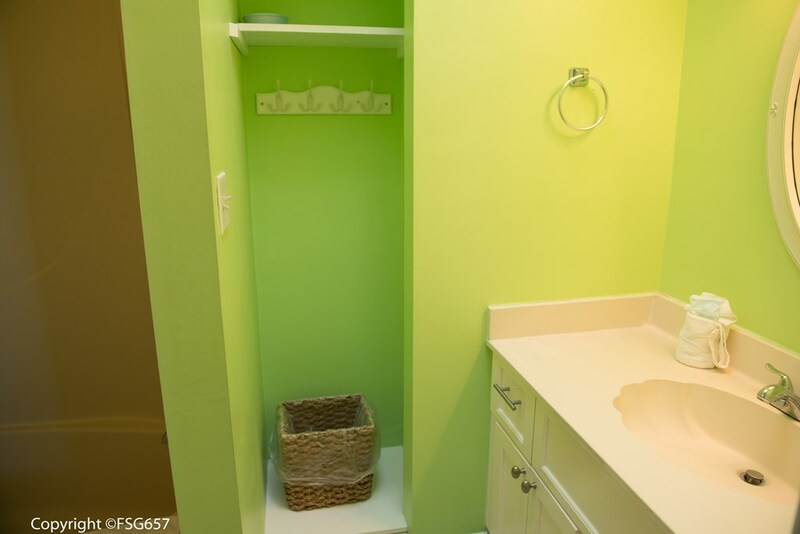 Convenient half bath and laundry on this floor. 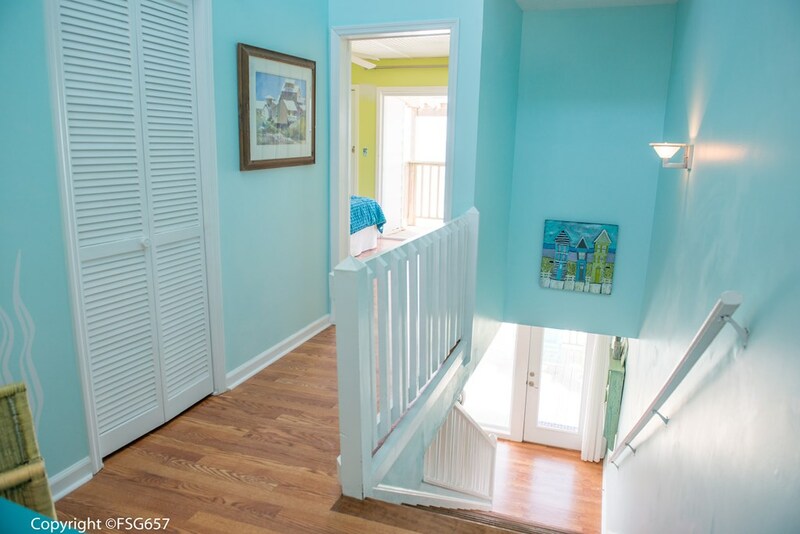 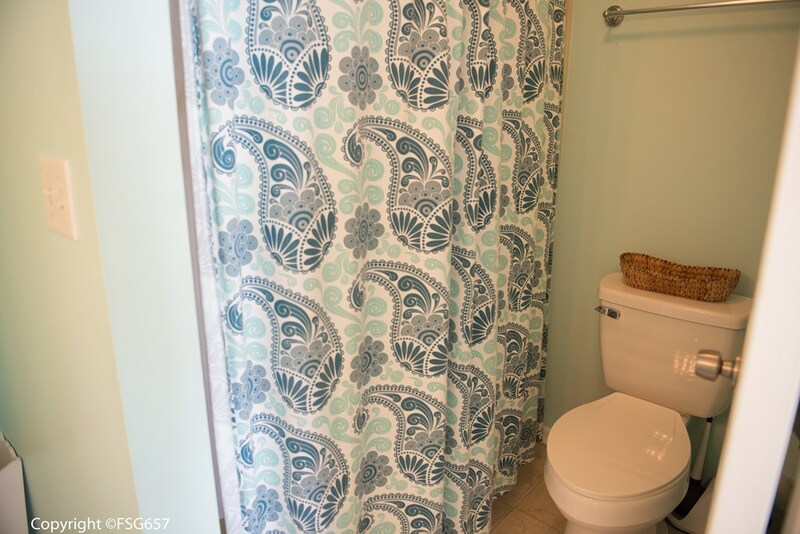 Upstairs features 2 bedrooms, each with an en suite bath. 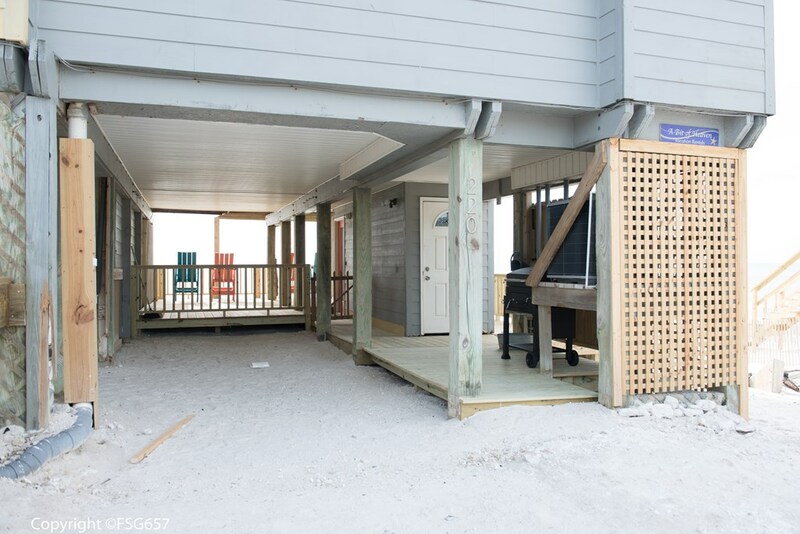 Master has a private balcony for late-night moonlighting.Outdoors, underneath the unit, more seating & an outdoor shower. 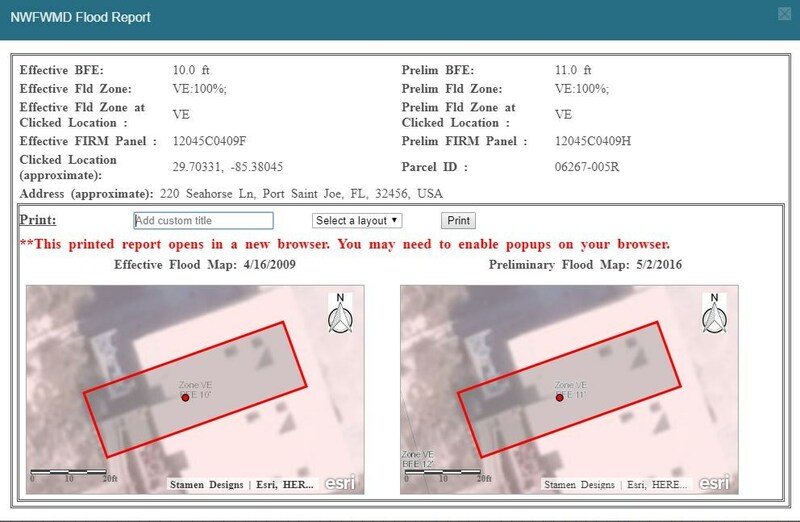 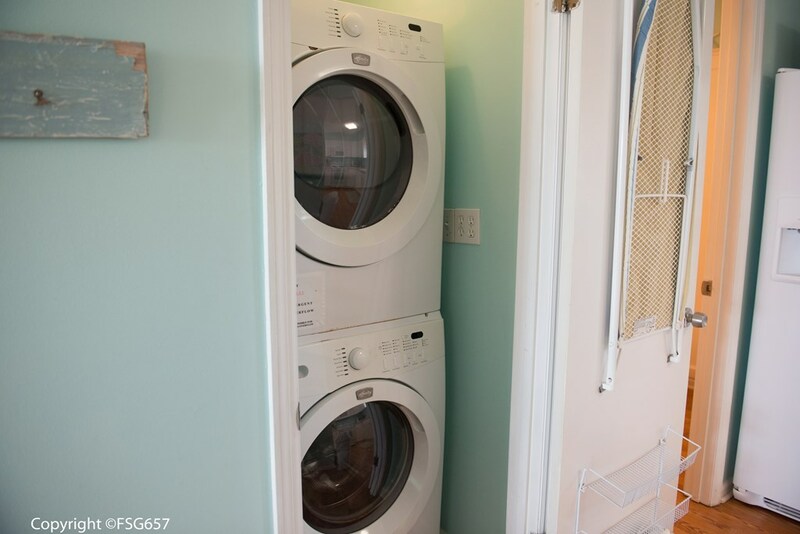 Home had minimal damage & repairs have been made. 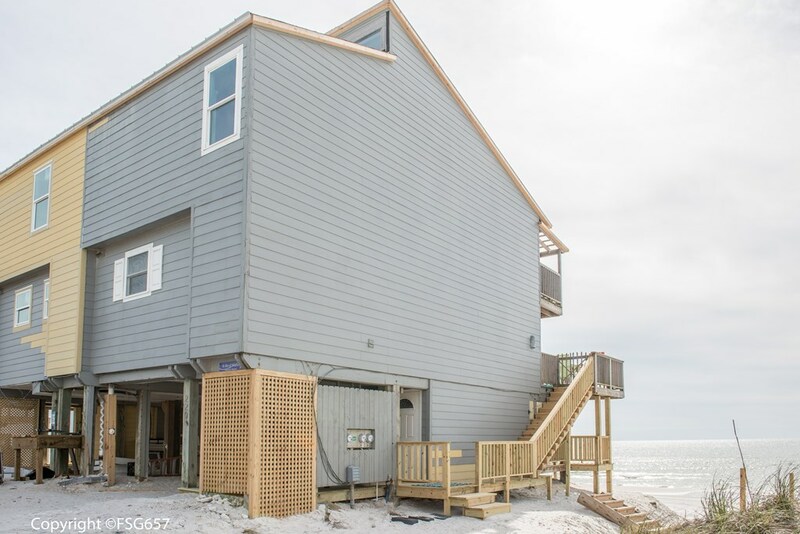 New roof and fresh exterior paint 3/2019. 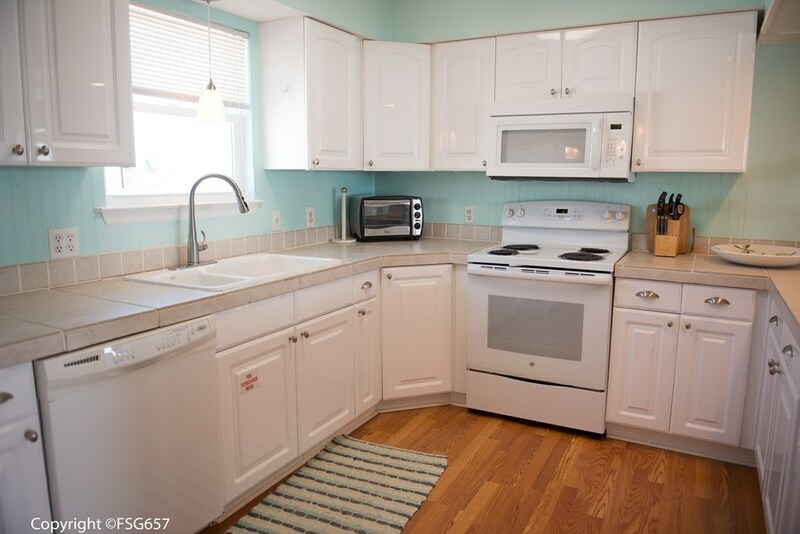 Excellent rentals for this unit if you want investment options. 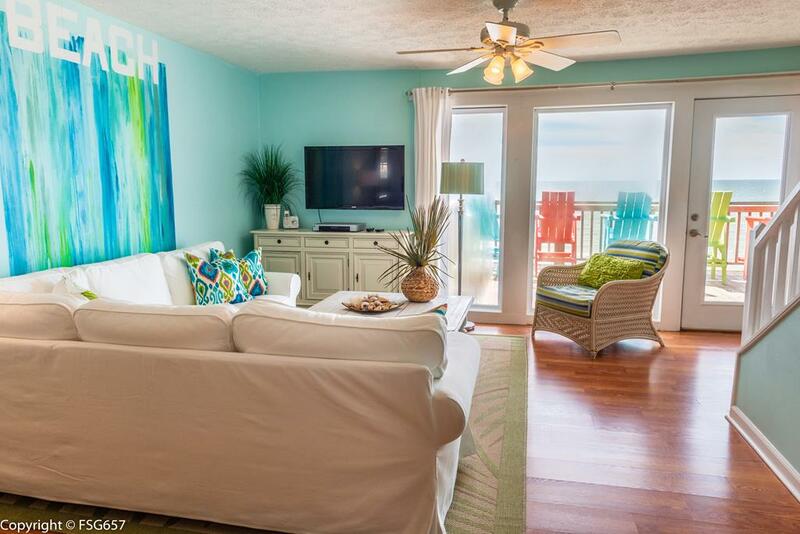 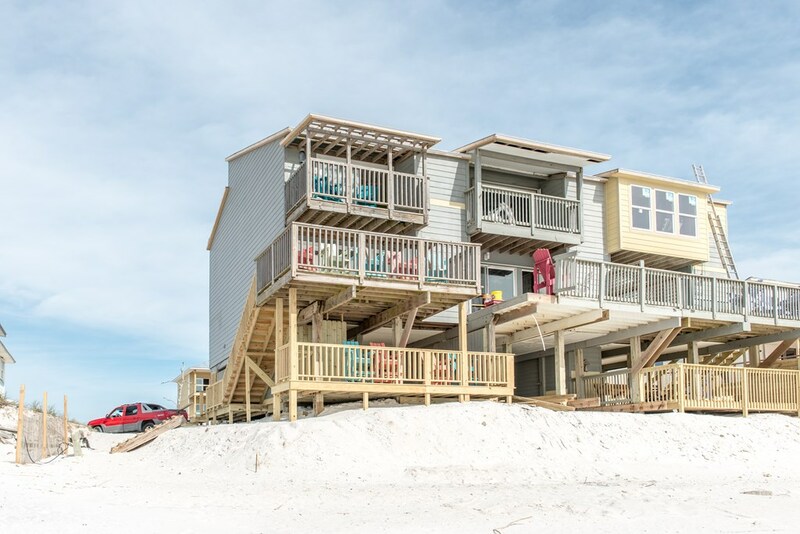 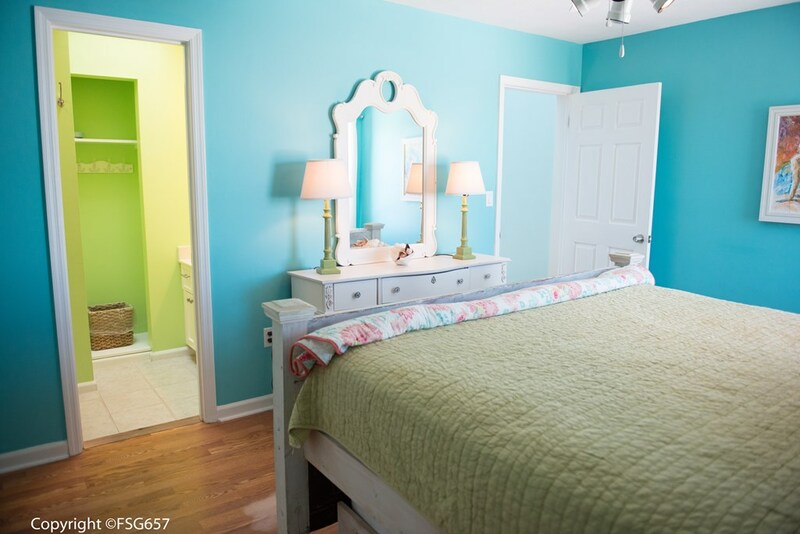 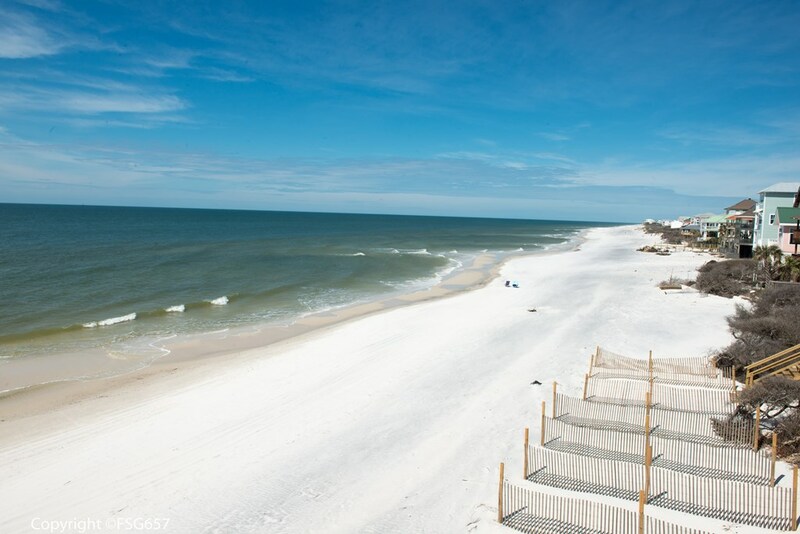 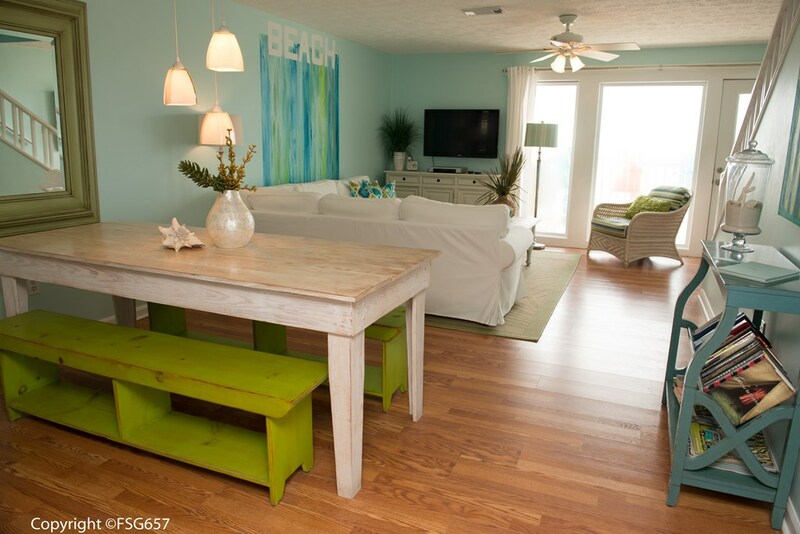 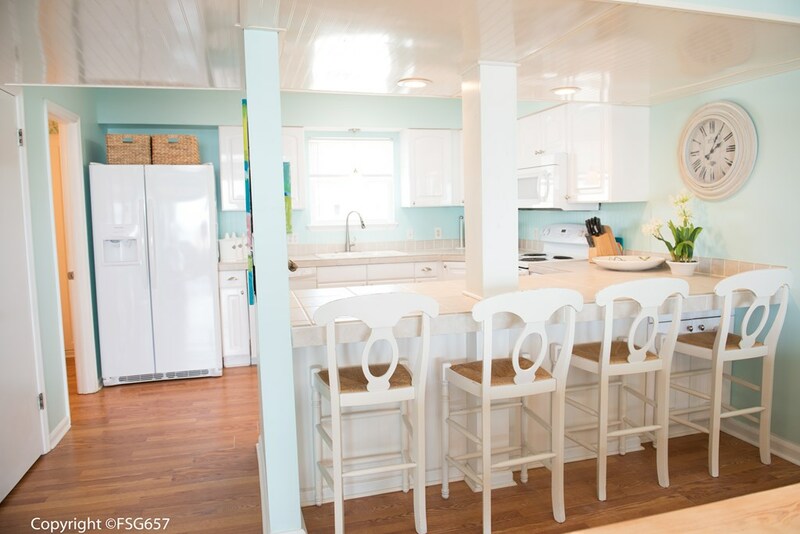 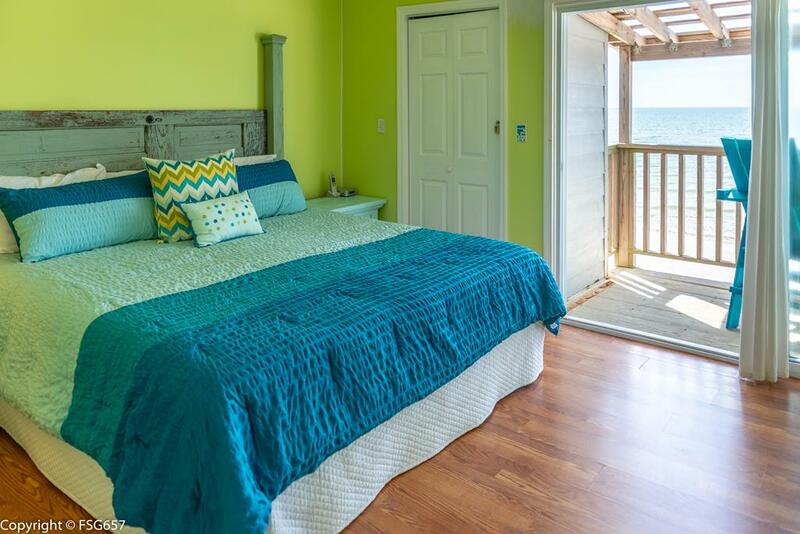 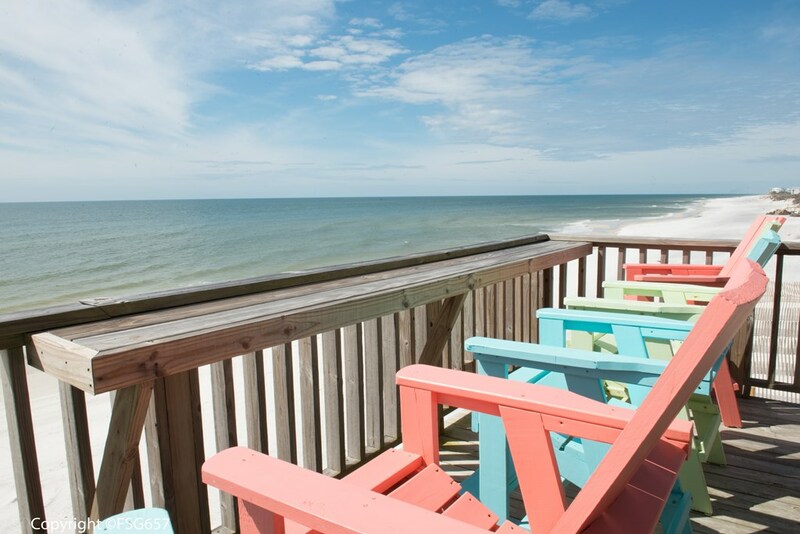 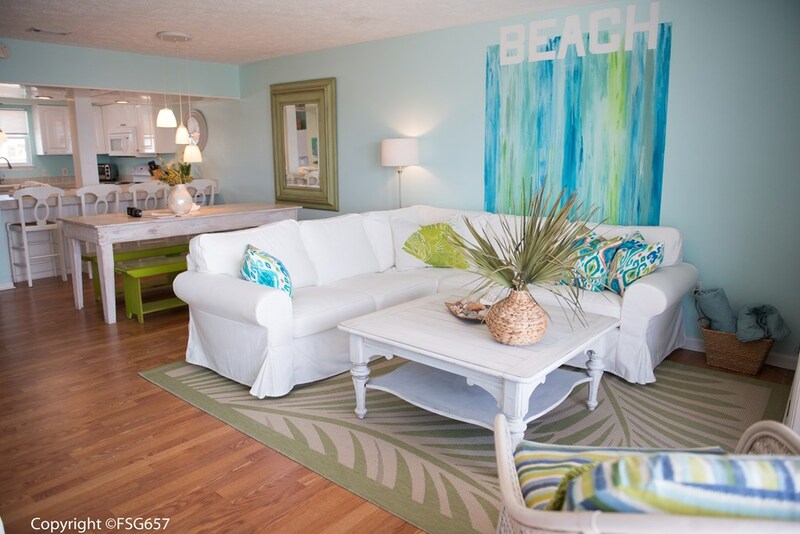 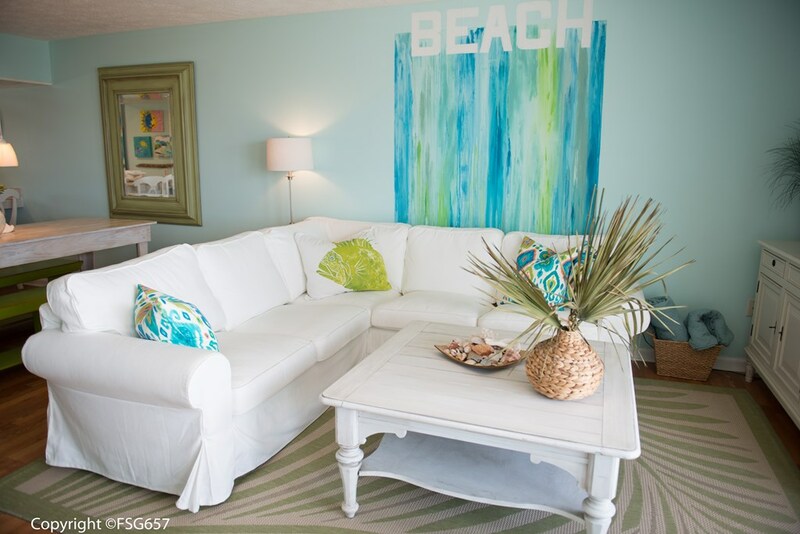 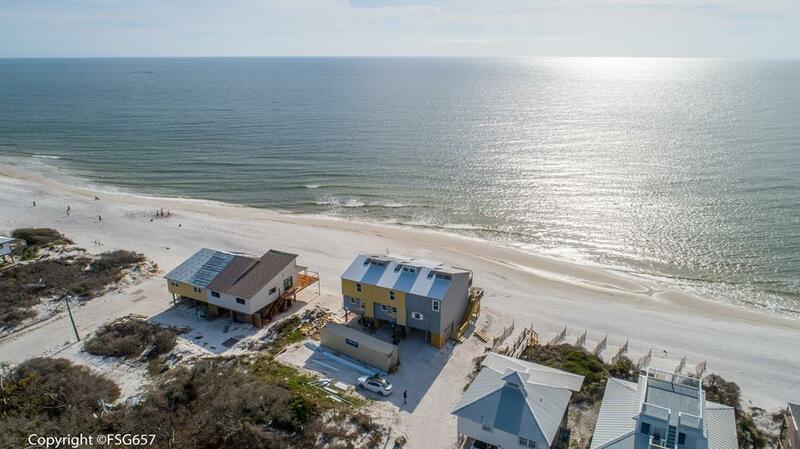 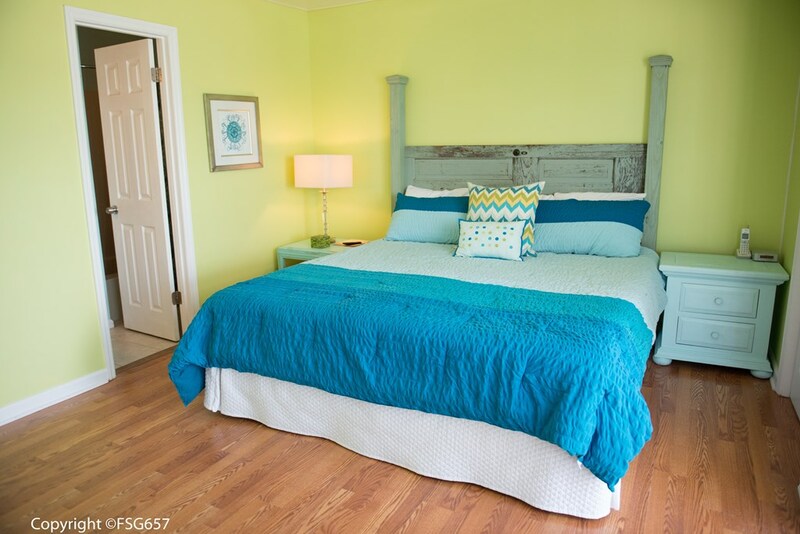 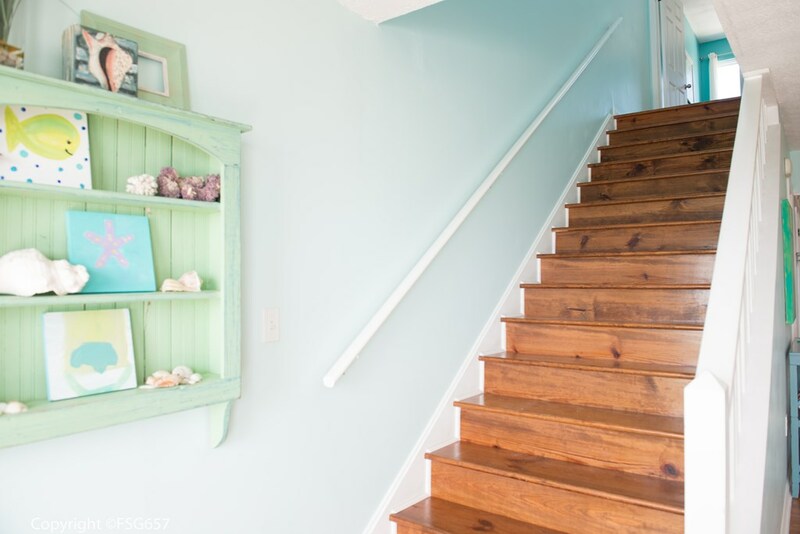 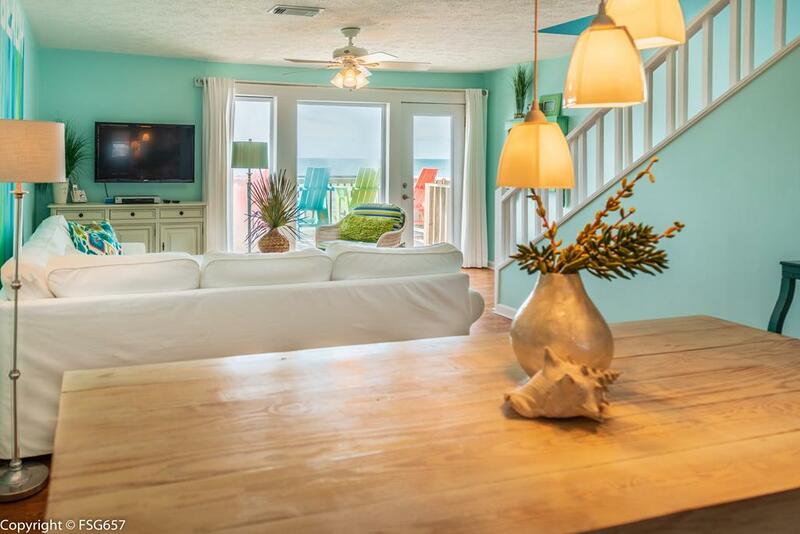 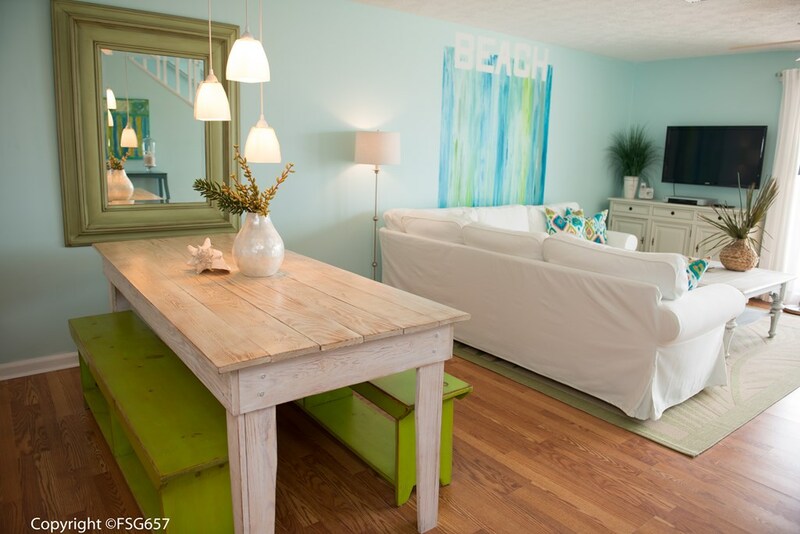 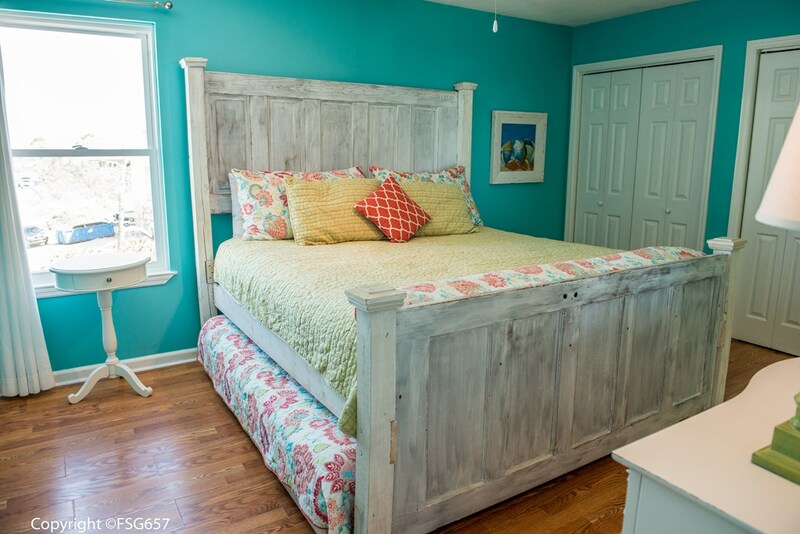 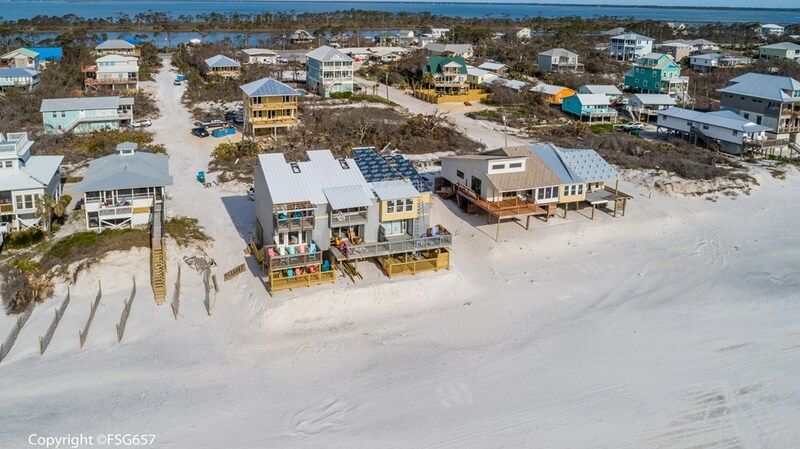 Claim your very own "bit of heaven" in this beach retreat!